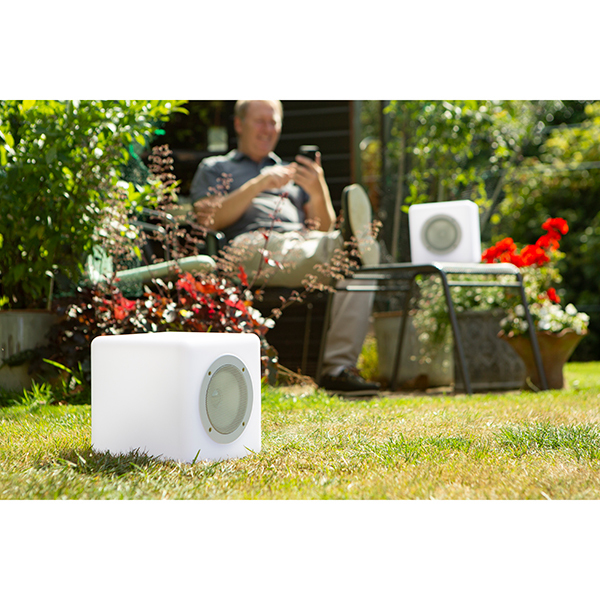 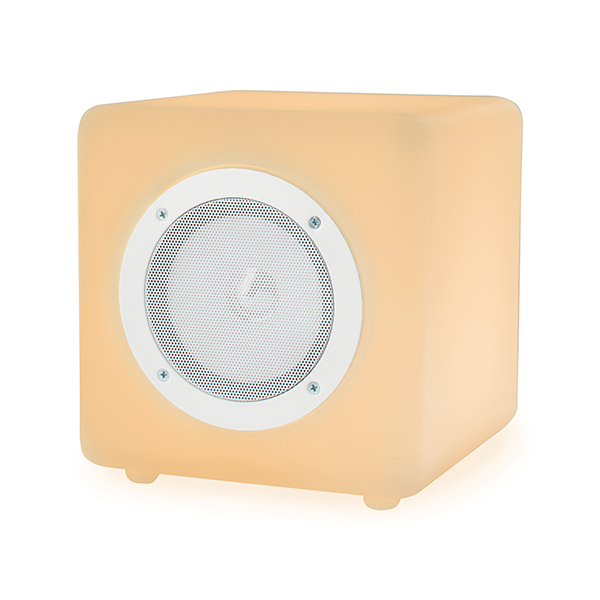 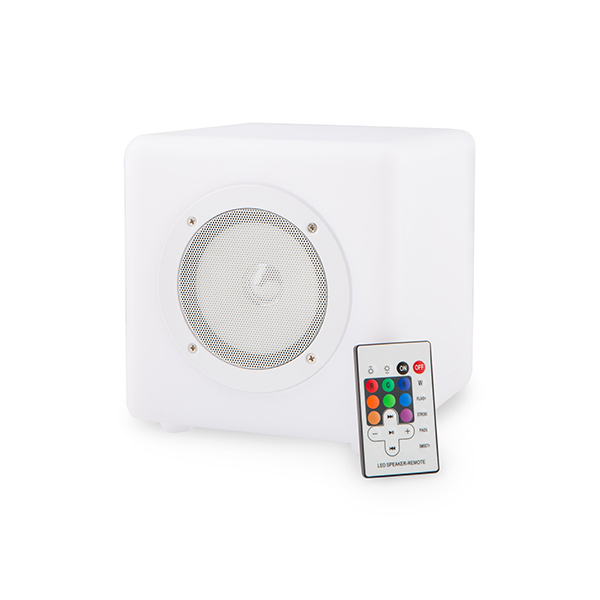 This water resistant bluetooth speaker offers great connectivity and versatility, able to use in the shower or around the house, connecting with your television, mobiles and other devices. 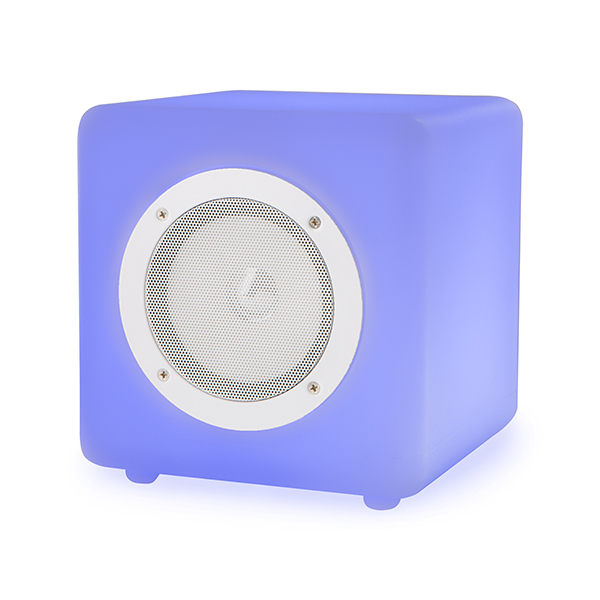 The LED lights make a cool effect, while Steepletone's cube is easy to use with rechargeable built-in lithium batteries. 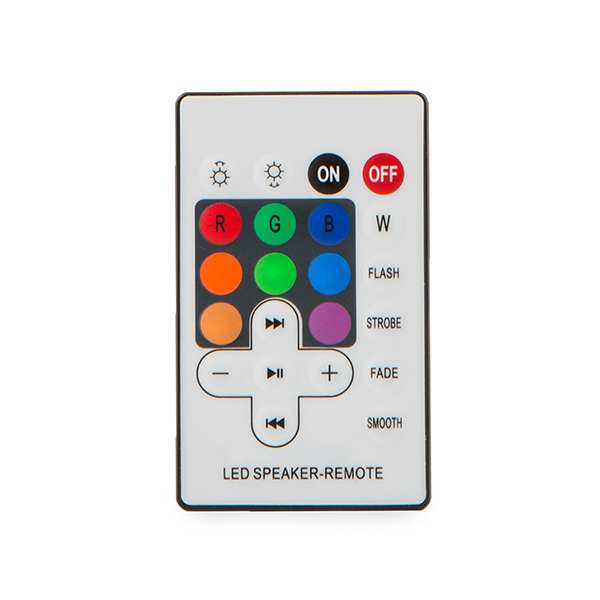 The device is capable in a 5m range with the remote.